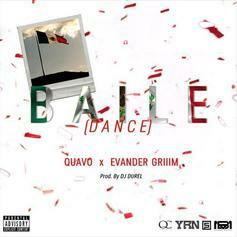 Evander Griiim Enlists Quavo For "Baile (dance)"
Stream Evander Griiims latest collaboration. 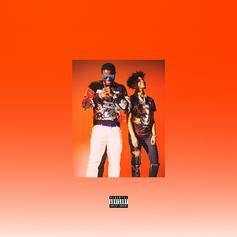 Lil Yachty Jumps On Evander Griim's "Right Now (Teen Mix)"
Lil Yachty teases us with a remix before his "Lil Boat 2" mixtape release. 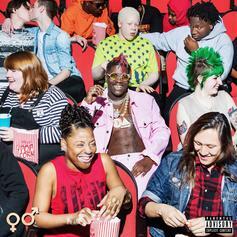 Lil Yachty drops new track from "Teenage Emotions." 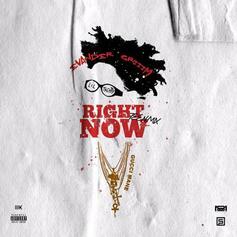 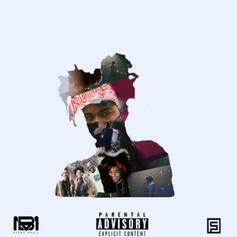 El Paso, Texas rapper, Evander Griiim, links up with Gucci Mane for the new remix to "Right Now."